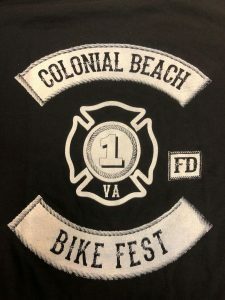 We still have Bike Fest t-shirts left over for those of you that were unable to get one or were not able to make it down this past weekend. 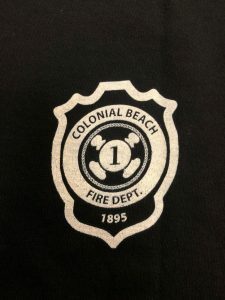 These shirts are Gildan 50/50 blend and are excellent fitting. We have numerous size options below, short sleeve’s are $20 and long sleeve’s are $25. Shipping is an additional $5. Thank you for your support!